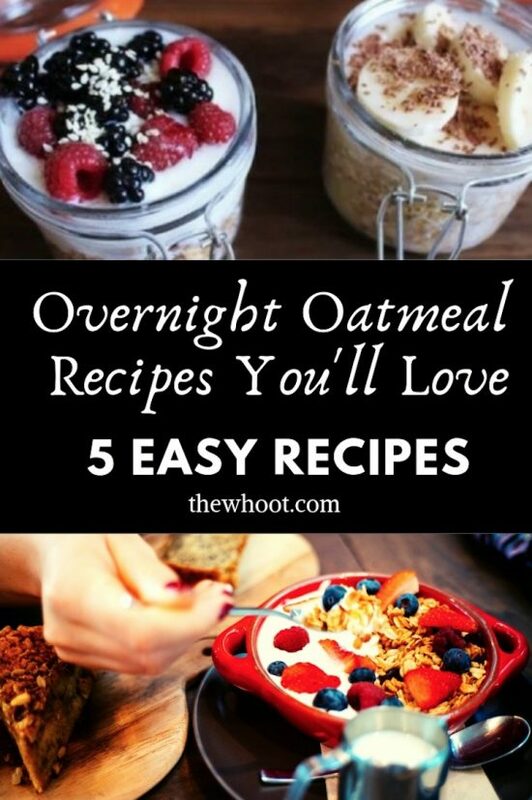 Start your day the right way with these Homemade Overnight Healthy Breakfast Oats. They are delicious and much better than the store bought version. Watch the video now. One of the best ways to start your day is with Rolled Oats. 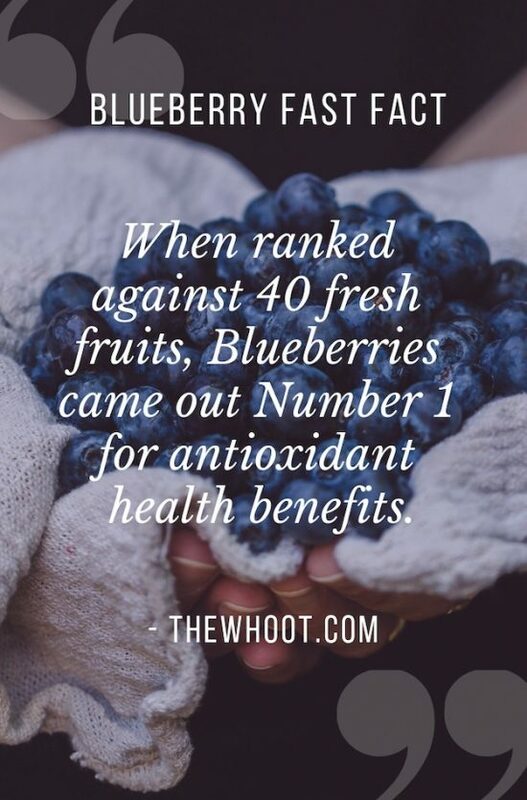 They are healthy and delicious. They will also give your day a huge energy boost. 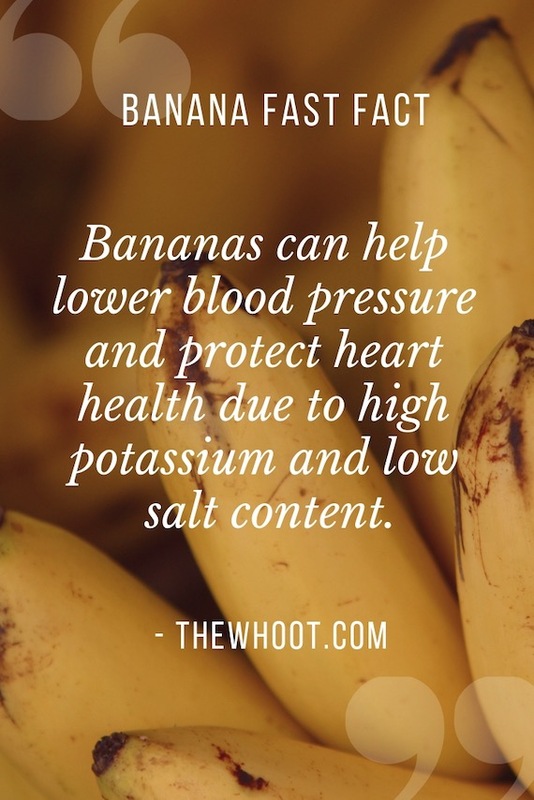 It’s a great way to maintain a healthy weight range too. Today we share 5 easy and delicious recipes that are perfect for breaking the fast. It’s the perfect start to your day and will keep you fuller for longer. One of our all-time favorites is The Domestic Geek. She is a whizz in the kitchen and we loved her healthy energy balls. Today she is sharing her overnight oats. Enjoy it cold, straight from the fridge or heat it up for a healthy, hot breakfast. 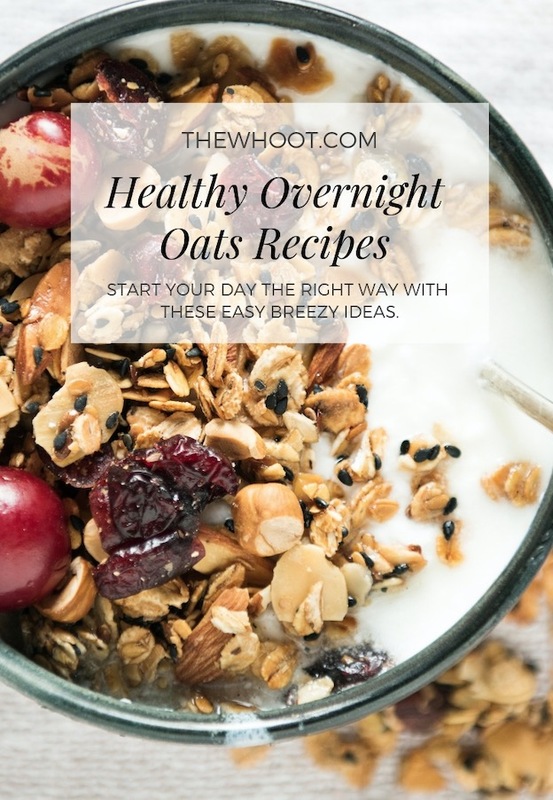 We found these 20 Overnights Oats recipes on Life Hacker and couldn’t resist sharing them with you. As you can see they have listed 20 flavor combinations that are drop-dead delicious and we are sure there will be a few that will tingle your taste buds.